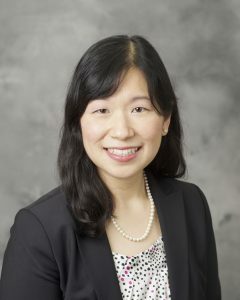 Dr. Estelle Lin practices Internal Medicine and works with diabetic patients at Pacific Medical Centers. Photo courtesy: Pacific Medical Centers. 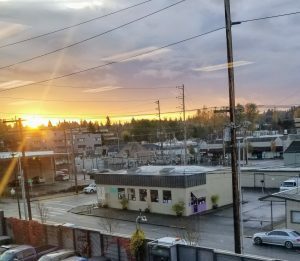 Health care providers at Pacific Medical Centers are committed to working with interested patients who are motivated to improve their health. 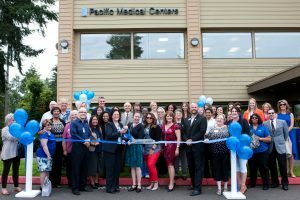 Photo courtesy: Pacific Medical Centers.